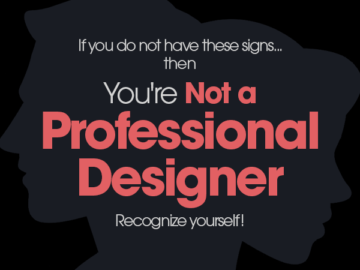 In this post, let’s start laughing with these 20+ new memes every graphic designer will relate to. Here’s a real good dose of laughter for all the Graphic Designers out there who need that little freshness between the work. These all super funny memes are absolutely not meant to hurt anyone. Rather, we have created and shared them with an intention to tickle your funny bone.